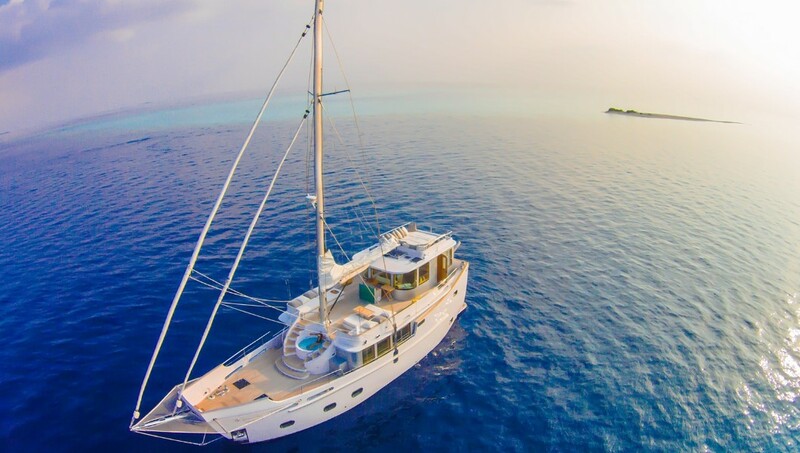 From visiting the sweeping shores of uninhabited islands to discovering unexplored coral reefs and dive spots, there’s no better way to experience the sheer, pristine beauty of the Maldives than by chartering your very own yacht. 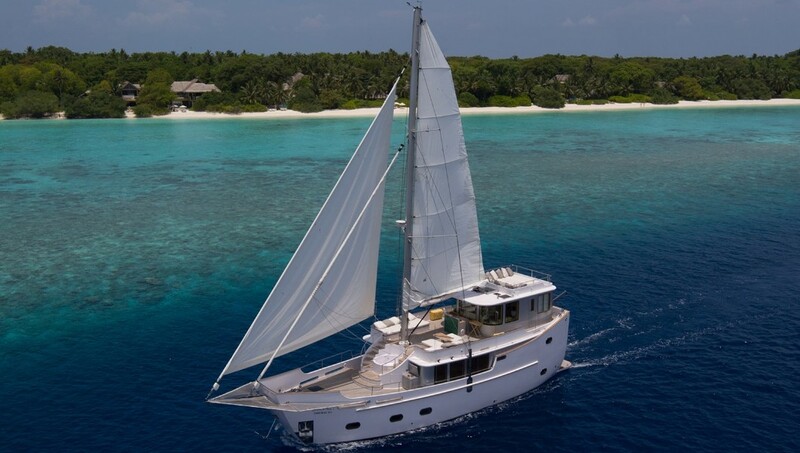 Luckily, now you can do it in stylish comfort aboard the 23-metre SONEVA IN AQUA, a state-of-the-art vessel that has recently been made available for charter. Accommodating four adults and two children across two spacious staterooms, the yacht’s outdoor living area is perhaps its most impressive feature – showcasing numerous sunpads for sunbathing and socialising, with a foredeck Jacuzzi that makes late-night stargazing a must. For some private time, the master stateroom boasts a glass-bottom spa tub, while alfresco dining on board can be customised to your personal preference by the vessel’s on-board sous chef. The SONEVA IN AQUA is available year-round in the Maldives; charters start at $36,750 per week, plus expenses.